It is every web owner’s dream to have an international presence and leave a lasting impact on their customers. The website should have a top ranking on all the search engines. 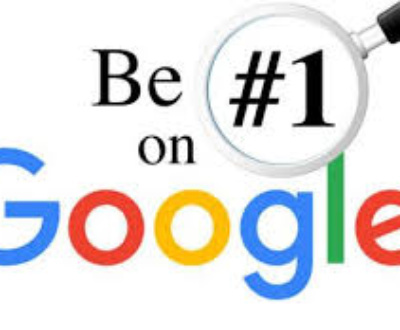 With millions of companies and individuals opening their websites, everyone wants to be listed among the top ten searched. 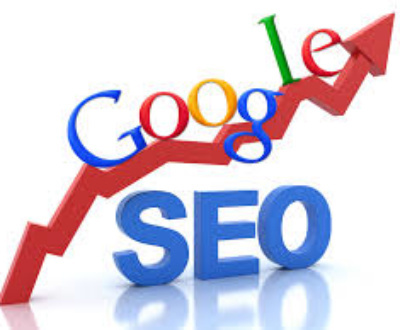 This situation has led to the growth of many SEO services promising to increase the ranks of these websites. The SEO also called “search engine optimization” or the search engine optimizer helps the website in making a global presence. 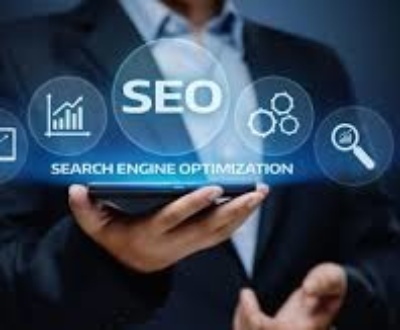 The SEO service provider helps to develop business campaigns, assist in targeting the markets, keyword research and developing the content of the website. The SEO services can either make a website popular in the web domain or get it banned. Ones head would pop up all sorts of questions before making a final selection for SEO service providers. How old they are the industry and their previous profile? What kind of results would ultimately be generated? What would be the time frame within which results would show? Whether the SEO service providers have experience of working in your country? What kind of changes would they recommend to improve the ranking of the websites? Such questions are important and must be discussed with the SEO service providers to avoid any future disappointments. While there are various methods that a SEO service provider would carry out keeping in mind clientele satisfaction. 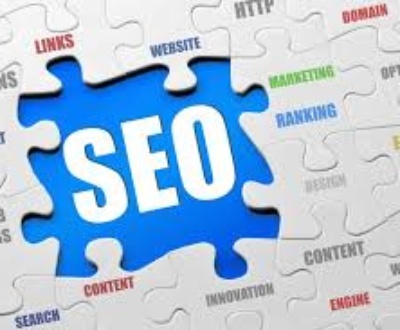 A good SEO provider would concentrate on prepare content that contains relevant keywords. 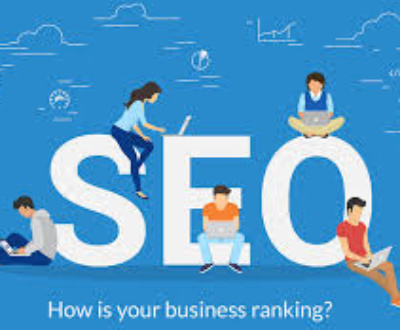 He would either add keywords that will increase the web traffic or ask the customer to provide some relevant keywords which would appear throughout the content. Such addition of keywords along with title tag and Meta tag are useful too. Another method is URL normalization of the web pages with a number of URL’s by using canonical Meta tag or 301 redirects. Another useful search engine optimization tactic is cross linking the pages of the same website. This method directs the links available in the other pages to the main webpage of the website. After being launched in 1998, Google has been the dominant search engine of its time. Apart from Google, there are other search engines like Bing and Yahoo. Yet there are some countries like Japan, Korea, china, Russia where local search engines are market leaders. 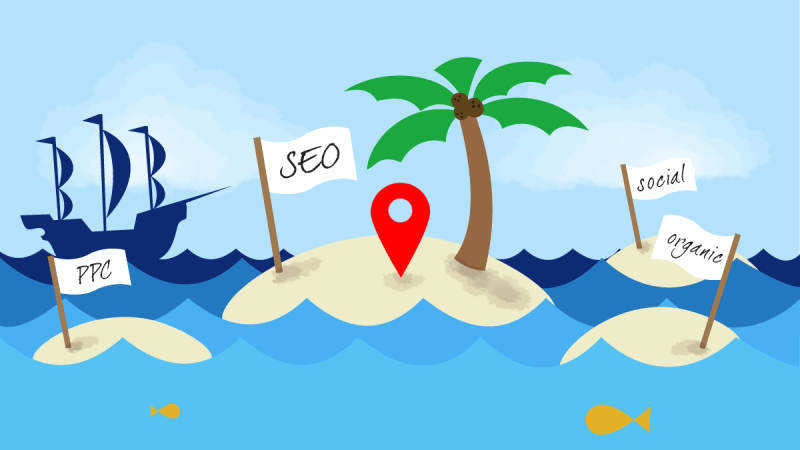 The basic fundamentals of the SEO remain the same in an international market but some major areas needs to be taken care of. There is need for a registered domain name in the market targeted. Web pages should carry with the local language along with a local IP address. One must also beware of fraudulent methods used by some of the SEO service providers. It is ideal to have a clear and concise communication among the service provider and the customer. 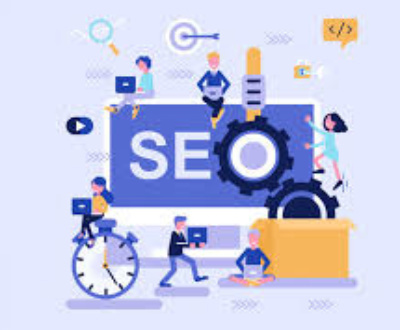 One must know in detail what changes would the SEO bring to the website, making sure that they do not use misleading or malicious keywords that can affect the reputation of the website. Some fake promises such as getting top rankings or priority rankings from search engines like Google and Bing. Some SEO’s might even get traffic from some fake spyware or scum ware. The incorrect practices of the SEO’s might result in banning of the websites or being tagged as spam. A good SEO service provider would use standard marketing practices of the web industry. They will re-structure the website content and update them regularly. 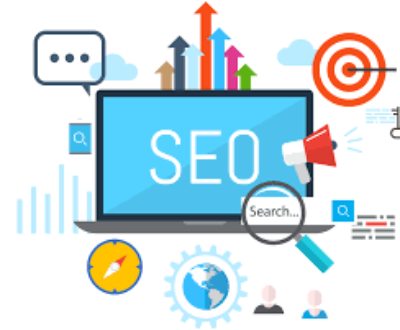 SEO’s would first analyze the keywords, make suggestions to the customers and then make a final selection for the website. Are you looking for reliable and reputed SEO Company India or SEO Services India offering tremendous SEO services to its clients worldwide? 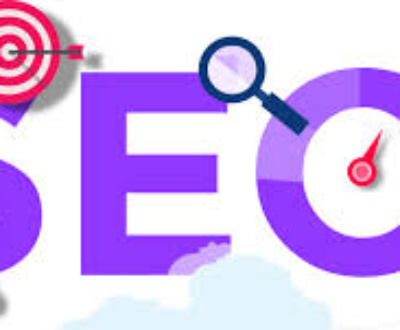 GrabRanking is a reliable, reputed and an Affordable SEO Company India providing Affordable SEO Services India to its clients worldwide. For SEO India or Affordable SEO India, contact GrabRanking now.